Taylor View – FP Investments, Inc. 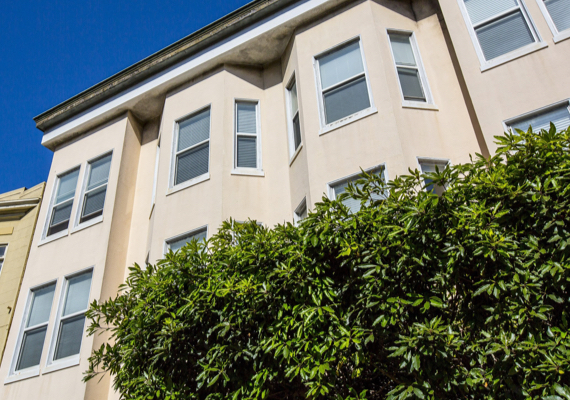 Located in the prestigious Russian Hill neighborhood in San Francisco, this 12-unit historic building was built in 1909 with about 11,426 sq/ft of living space. The apartment types include studios, one bedroom, two bedrooms, all with one bathroom, to a 2-story top floor penthouse with a wraparound deck and a private elevator. 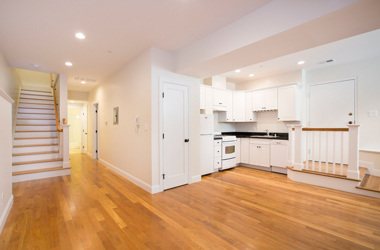 Apartments have hardwood floors, period molding, high ceilings and wood burning fireplaces. Rear units have amazing views of the Bay Bridge, downtown skyline and East Bay. Apartments have hardwood floors, period molding, high ceilings and wood burning fireplaces. 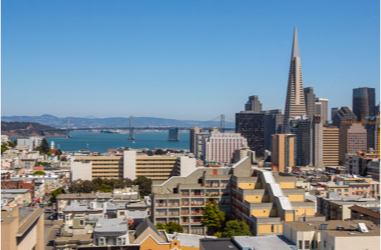 Rear units have amazing views of the Bay Bridge, downtown skyline and East Bay.